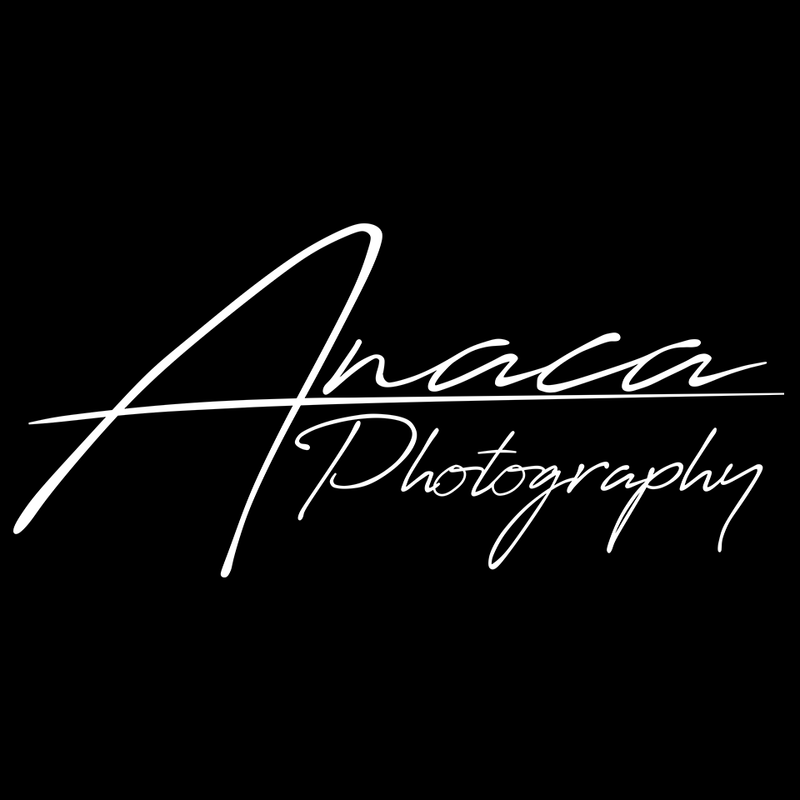 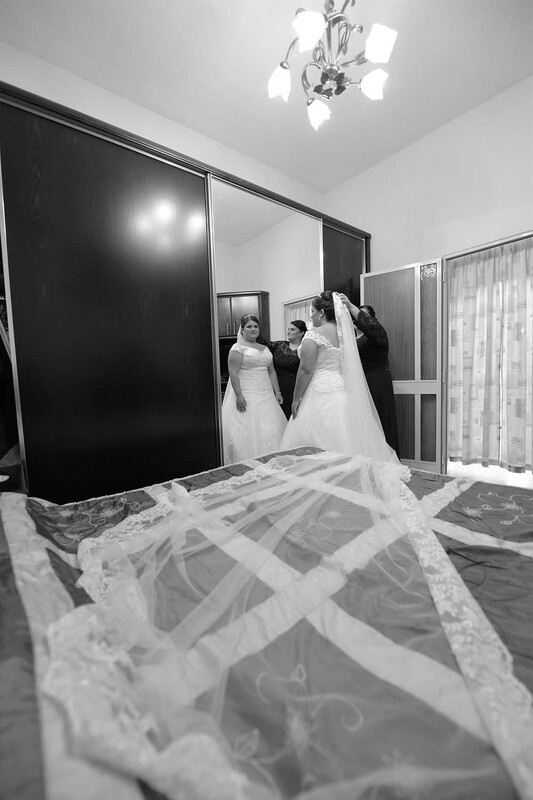 Anaca Photography's photographers have covered hundreds of weddings on Malta's sister island, Gozo. 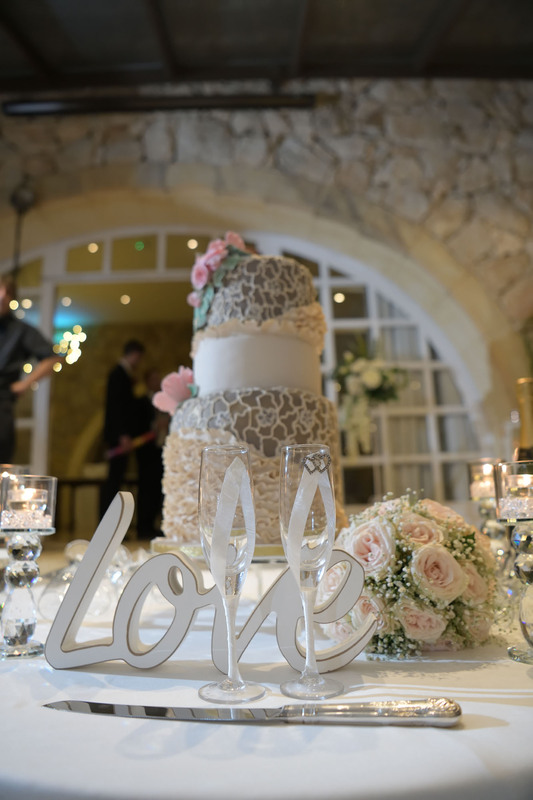 Gozo is a great backdrop for your wedding day. 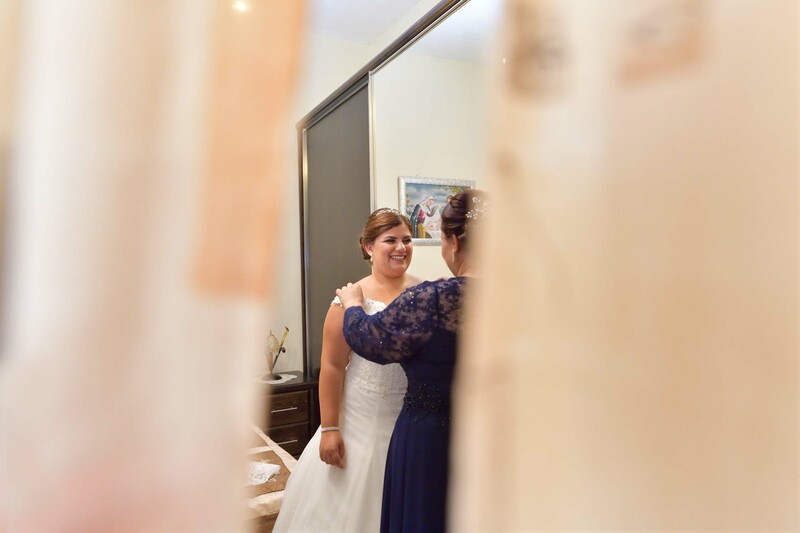 Our vast skill set has been acquired over the past 35 years where we have been always shooting beautiful and wonderful weddings in Gozo and Malta. 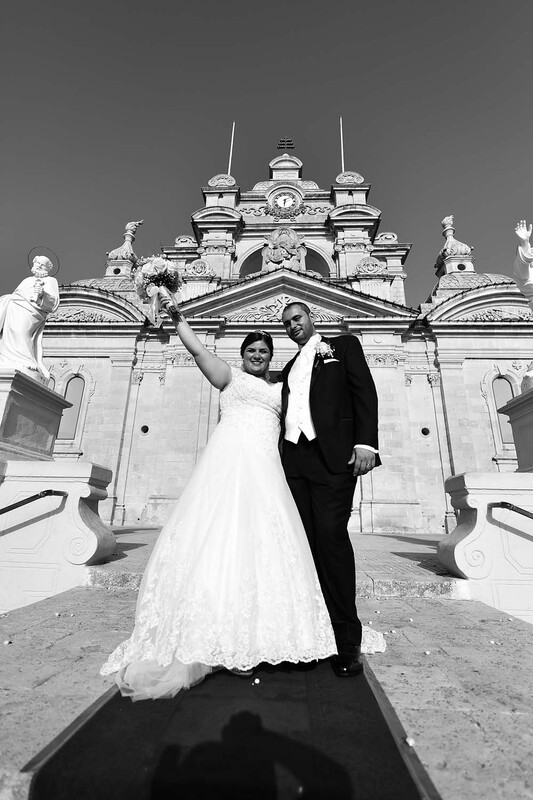 We love to meet charming couples that decide to tie the knot on the Island of Calypso, Gozo. 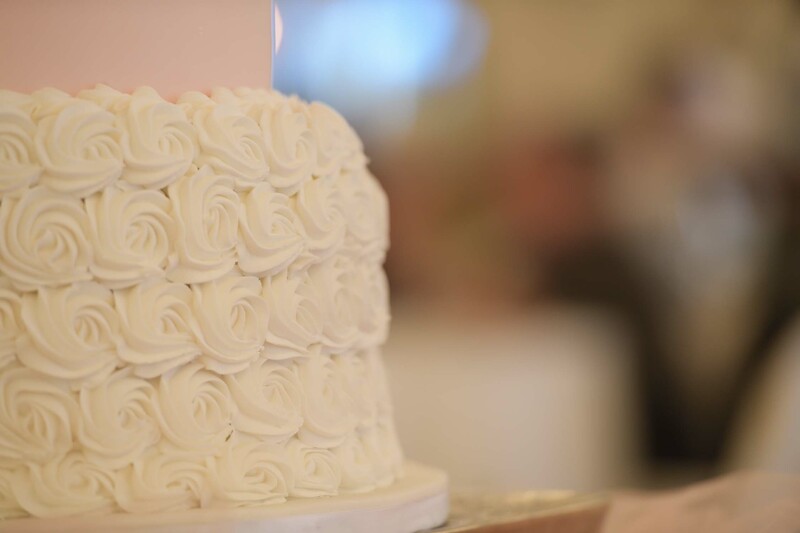 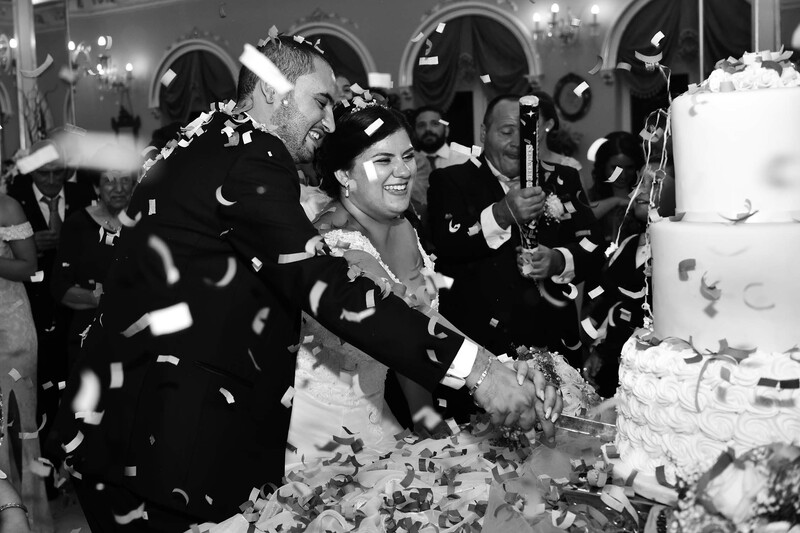 Beyond providing enchanting photos, our photographers will try to make your special day run smoothly as possible. 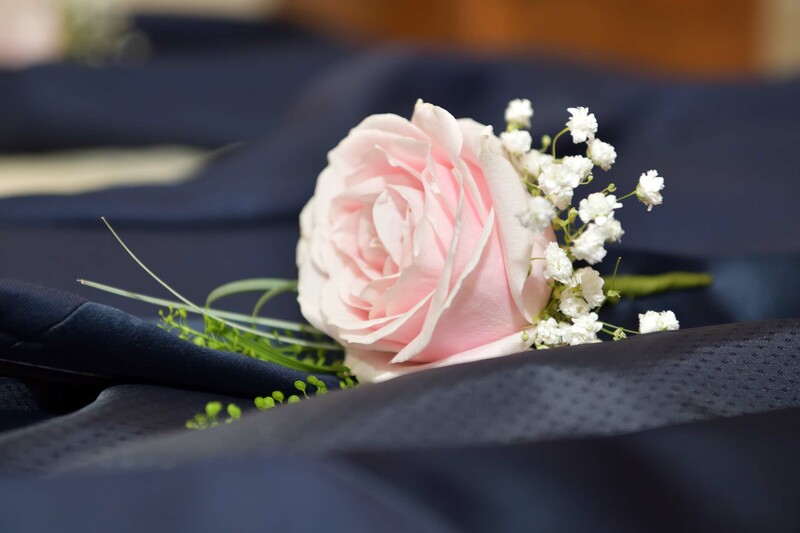 We have great relationships with other Wedding Vendors and know the ins-and-outs of wedding traditions and we will attempt to make the day as special as the love between the bride and groom. 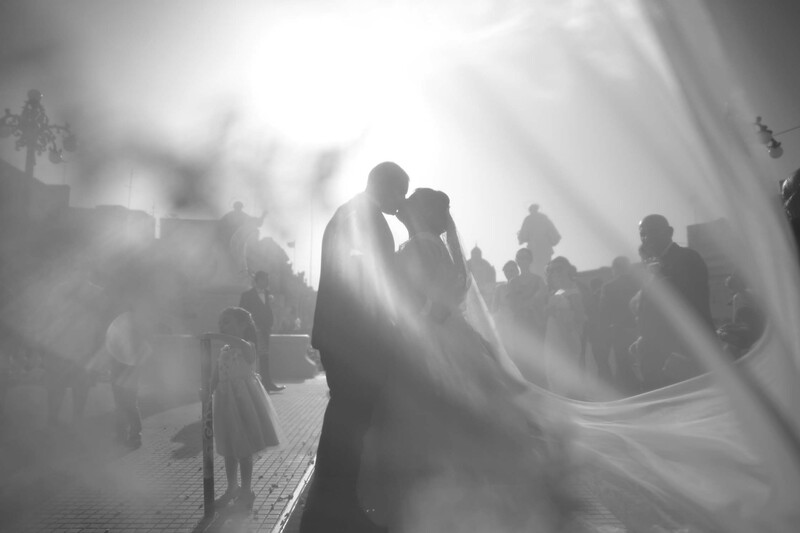 Wedding photos are a souvenir for life, therefore they should be done properly and by the best in the field. 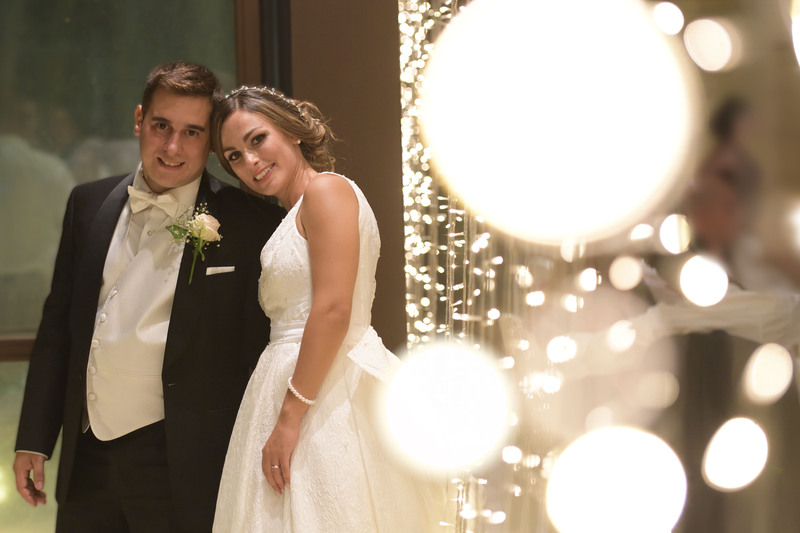 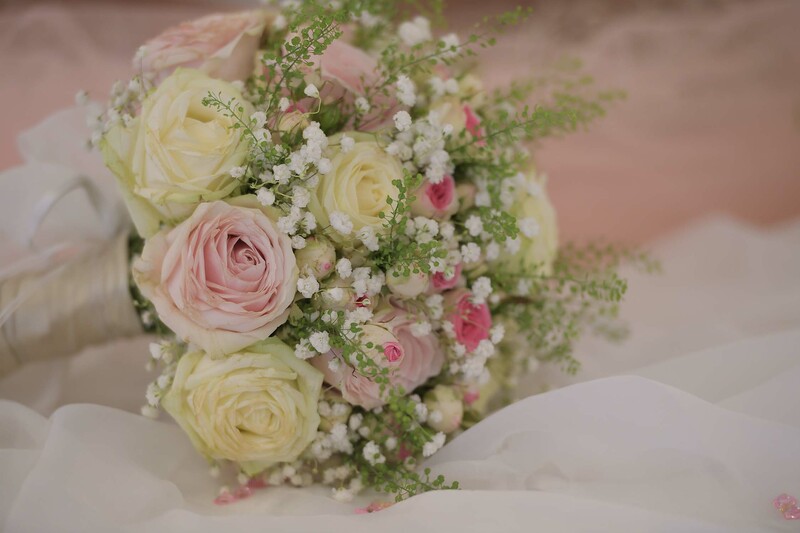 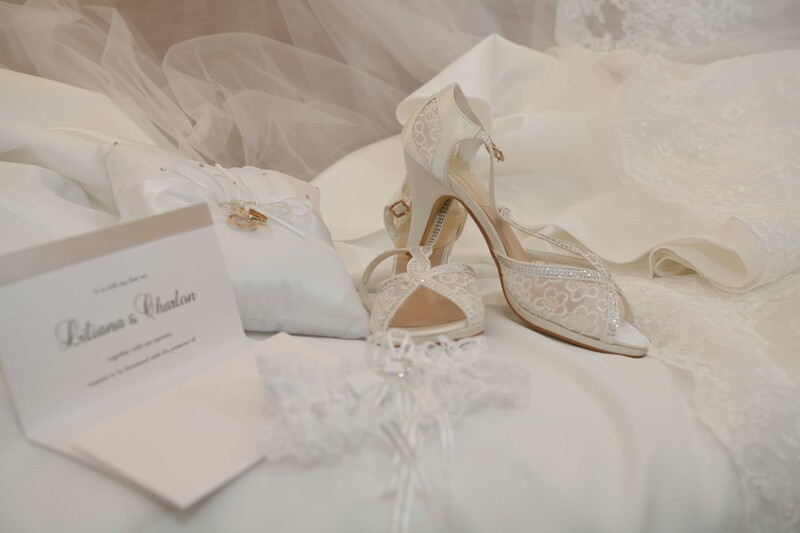 It’s crucial to meet with us before making a final decision, in order to discuss specifics, expectations and see portfolio of previous weddings. 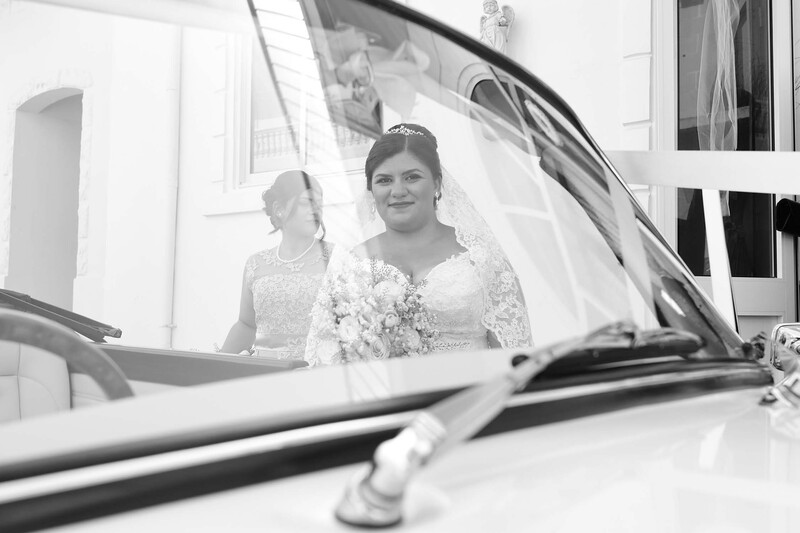 We can offer different packages, as for example pre-wedding photoshoots, pictures at bride's and groom’s house, or only church and venue photos. 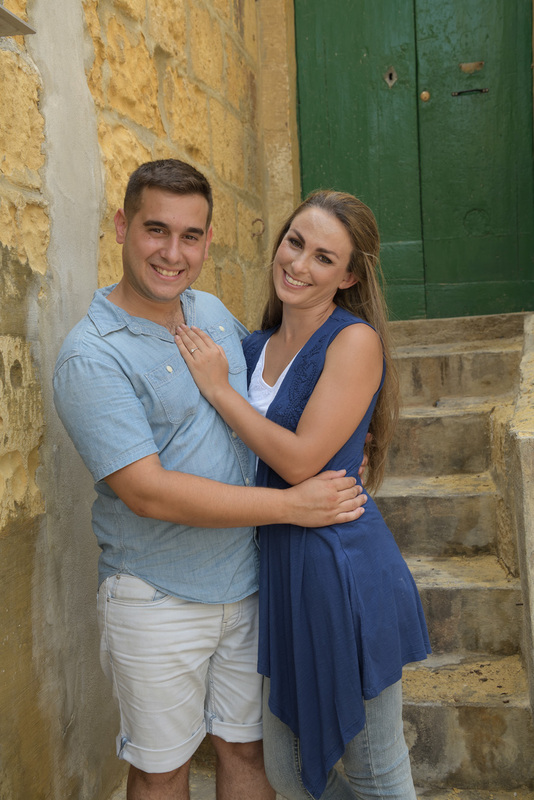 If you would like more information, please contact Darren, and he will be sure to answer you correctly.